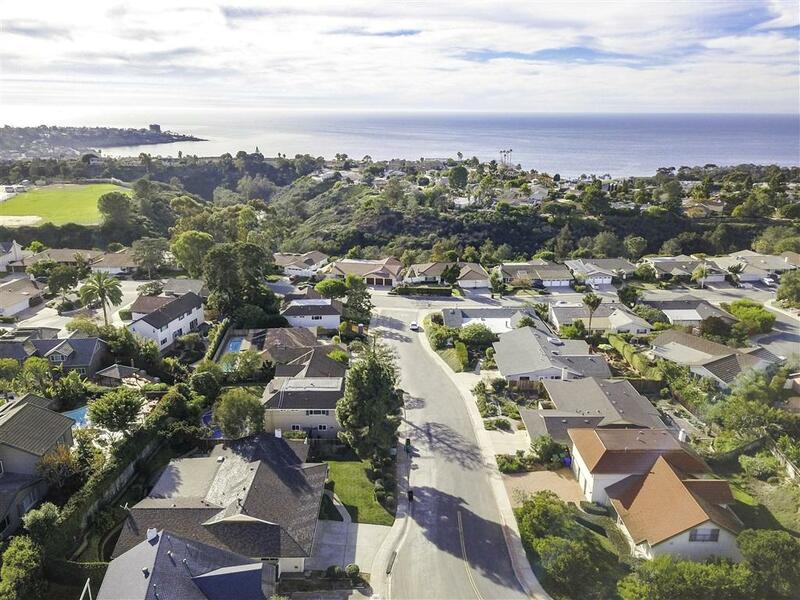 8552 Nottingham Place, La Jolla, CA 92037 (#190014263) :: Ascent Real Estate, Inc.
A HOME TO LOVE! 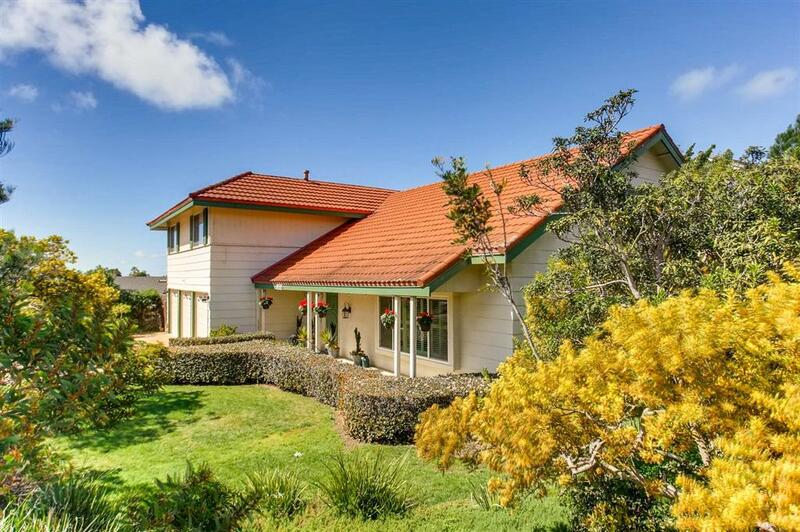 Plenty of room for everyone in a beautiful home on a large corner lot with a peek of blue horizon ocean view. 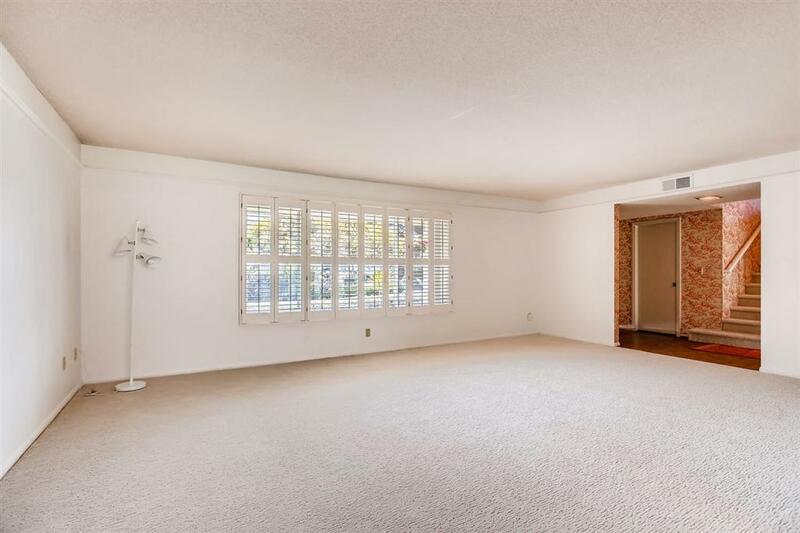 Lots of natural light fills these spacious rooms. Convenient bedroom and bath downstairs. Amazing bonus room upstairs. Newer 3 car garage doors, security system, select windows and carpeting. 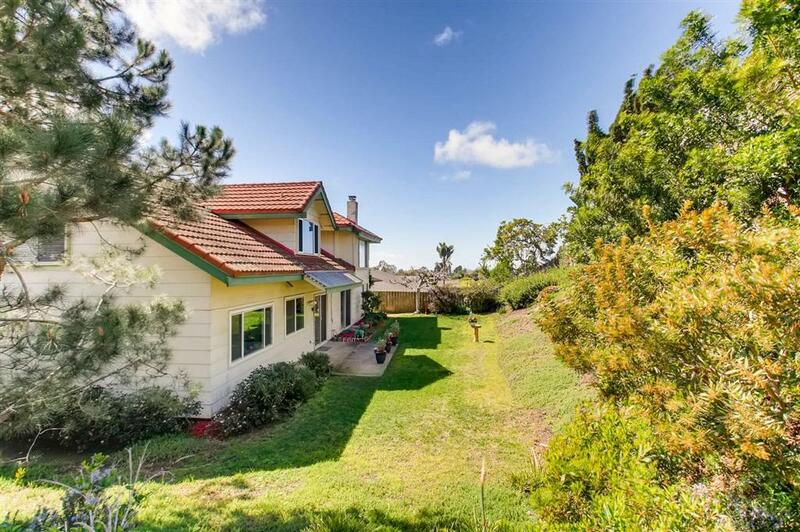 This is one of La JollaÃ¢â‚¬â„¢s best neighborhoods with a wonderful local school, refreshed YMCA, and great access to the rest of amazing San Diego! Close to UCSDÃ¢â‚¬â„¢s La Jolla Playhouse and Birch Aquarium, great shopping and restaurants, and the awe-inspiring Pacific Ocean. This home is comfortable now...and ready when you are to indulge your fondest designer dreams!